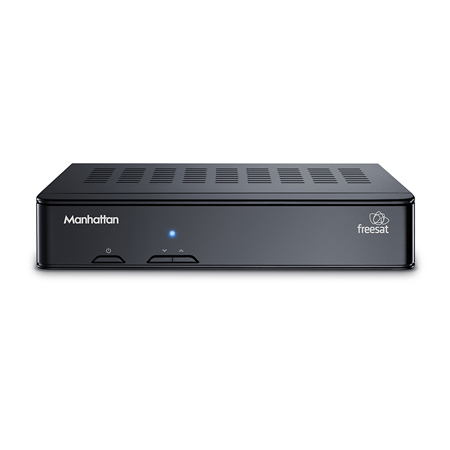 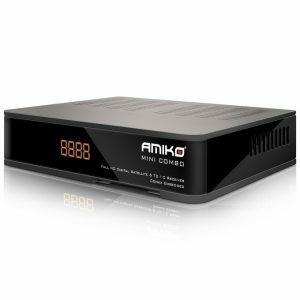 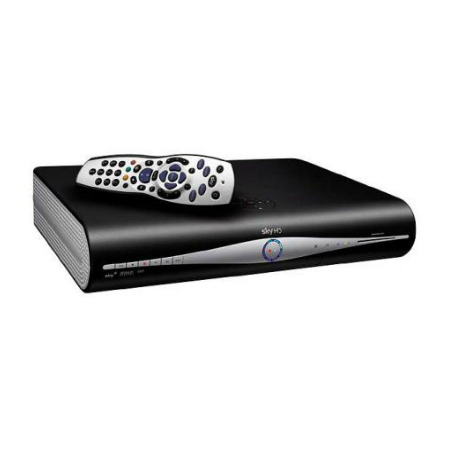 Take charge of how you watch TV with the Sky+HD box – with built in Wi-Fi as standard, it’s easy to connect to all the on demand entertainment available to you. 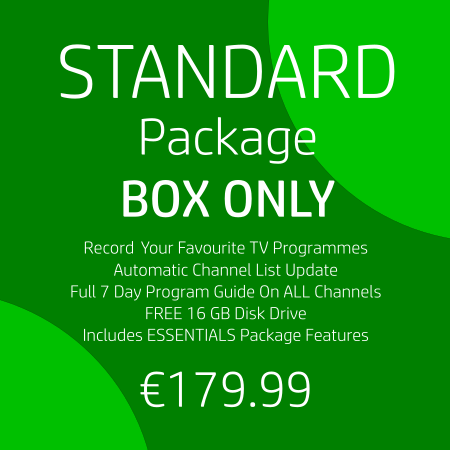 You can also pause, rewind, record and store up to 185 hours of standard definition shows. 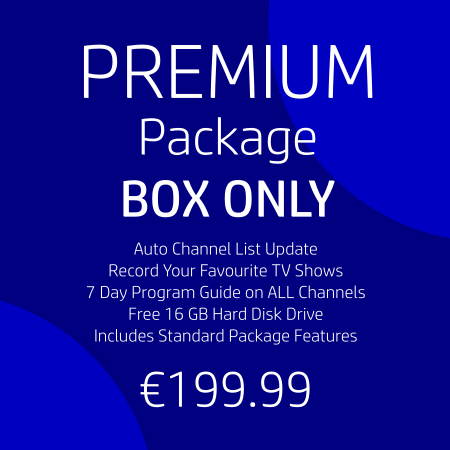 Plus, you can enjoy the TV you love in stunning high definition – depending on your Sky TV subscription.